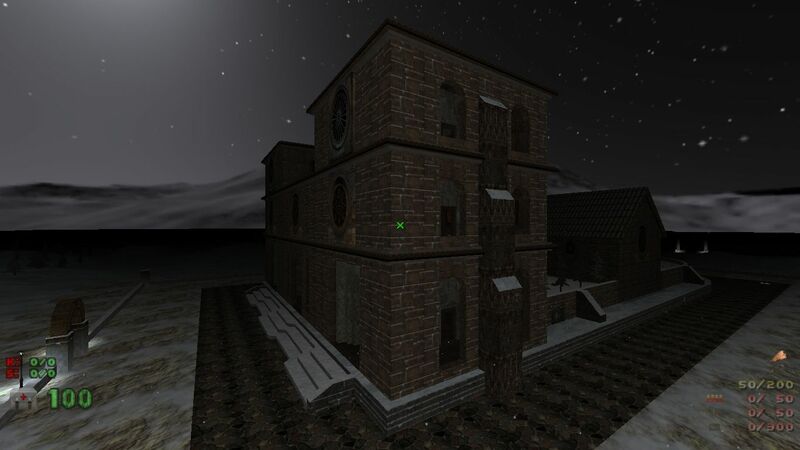 As one or two of you may know, I've been working on giving a face-lift to an old project of mine by the name of Temple of the Ancients. 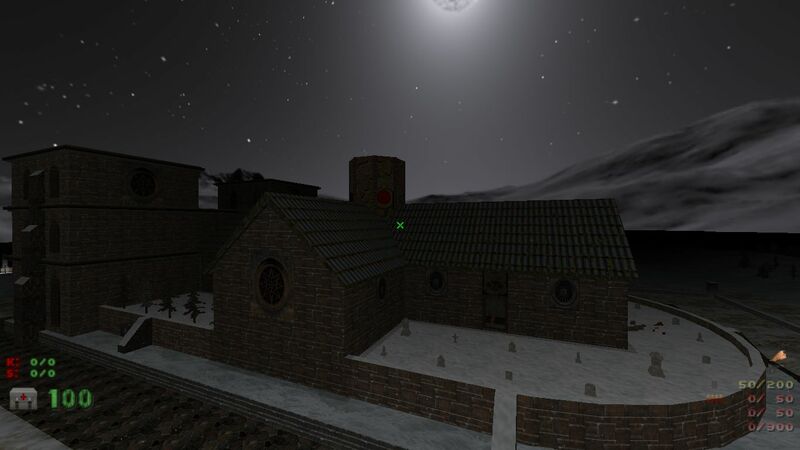 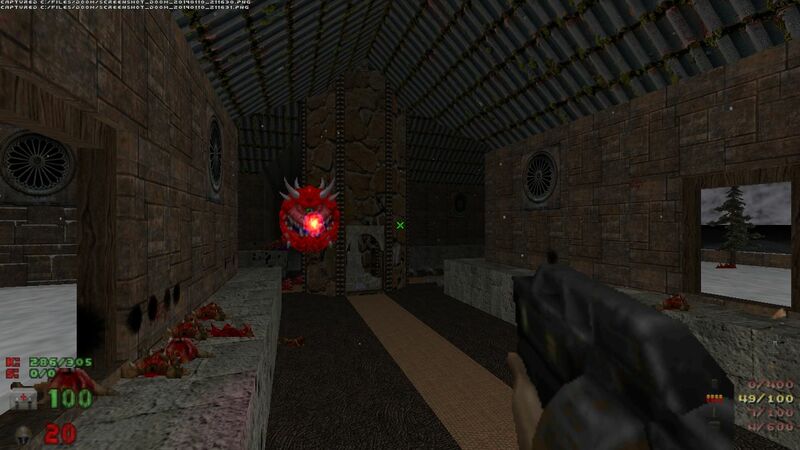 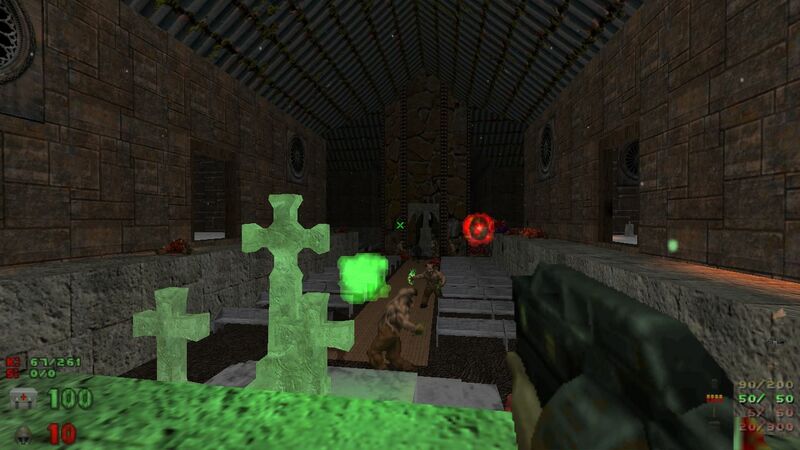 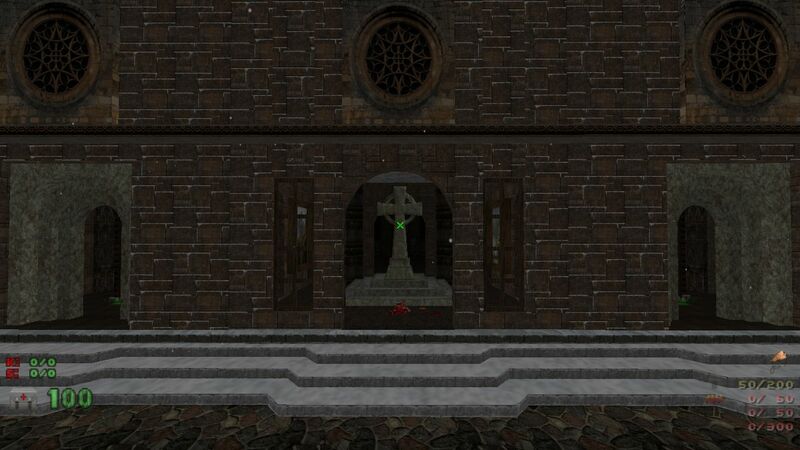 It was developed at a time when ZDooM did not yet support slopes, much less "true" 3D architecture. 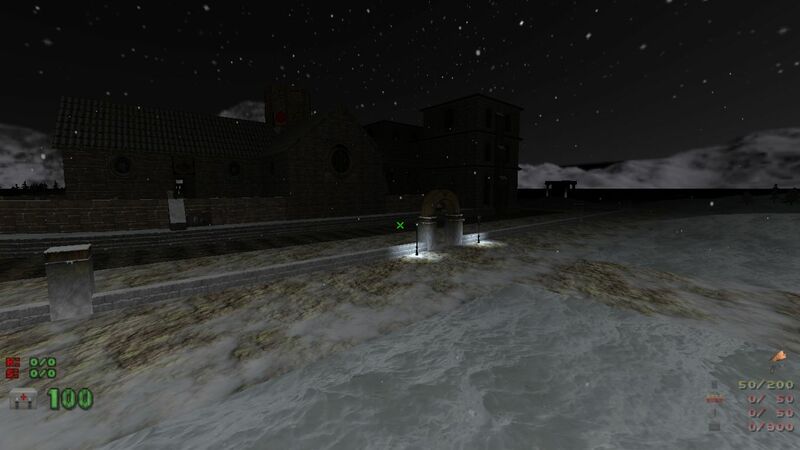 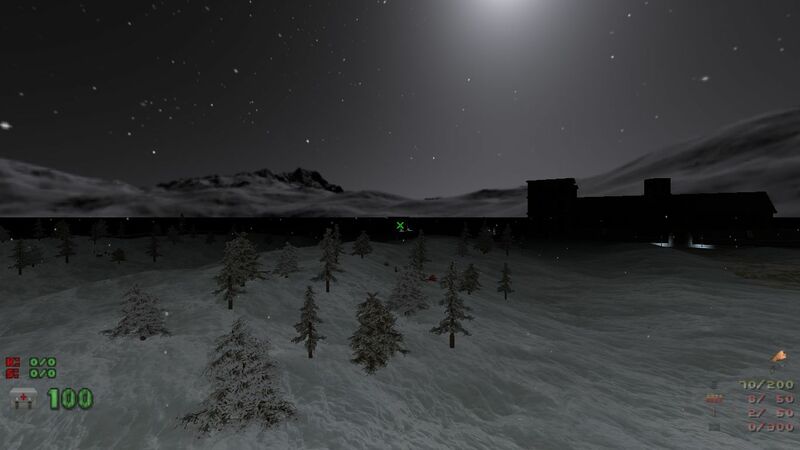 Using the original 5 map set as a base, I have been adding GZDooM features extensively, including 3D structures when warranted, translucent water, sloped sectors, models, snow effects, oversize (hi-res) textures, etc. 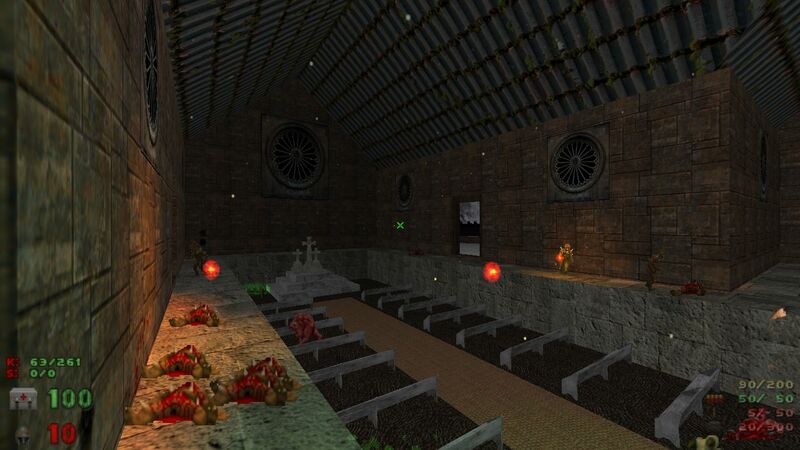 Edited my original post with a couple more pics.